A Herndon, Virginia, man is facing charges after Vienna police say he was caught placing posters for a white nationalist group around the town, Reston Now has learned. This article was written by WTOP’s news partner, RestonNow.com, and republished with permission. 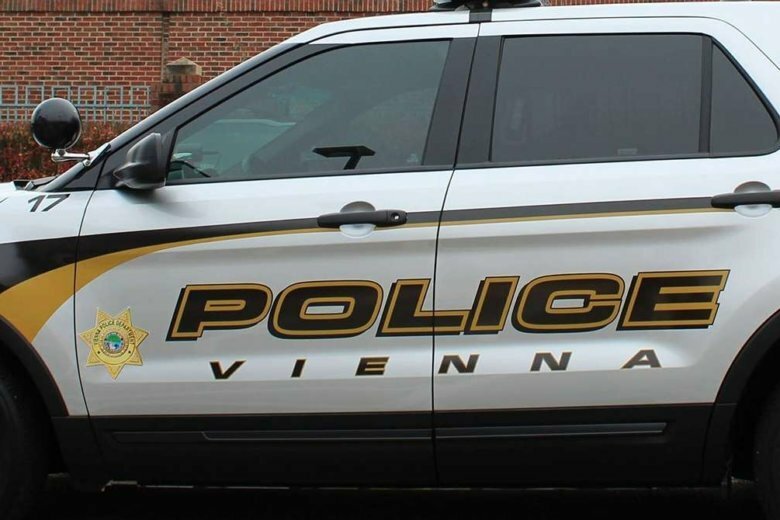 Officers responded and observed one of the men placing a Patriot Front poster on a Town of Vienna utility box in the area of Nutley Street and Maple Avenue, Vienna officials told Reston Now. SUBSCRIBE TODAY | Like this article? Read more by subscribing to RestonNow.com’s newsletter today.